Bank Holiday offer – Issue 4 free to download for 24 hours! 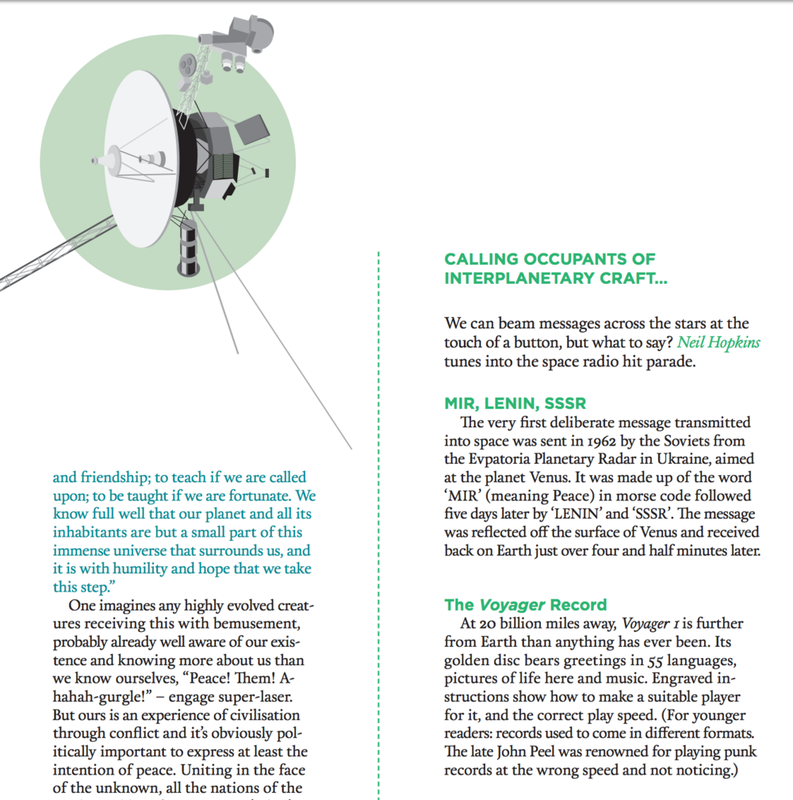 It's Bank Holiday, we're feeling generous – get your issue 4 "First Contact" – here! Offer expires in 24 hours – so you'll need to download your issue before 18:30 on Tuesday 31st of May. It's the one all about space and communicating with people different to us.